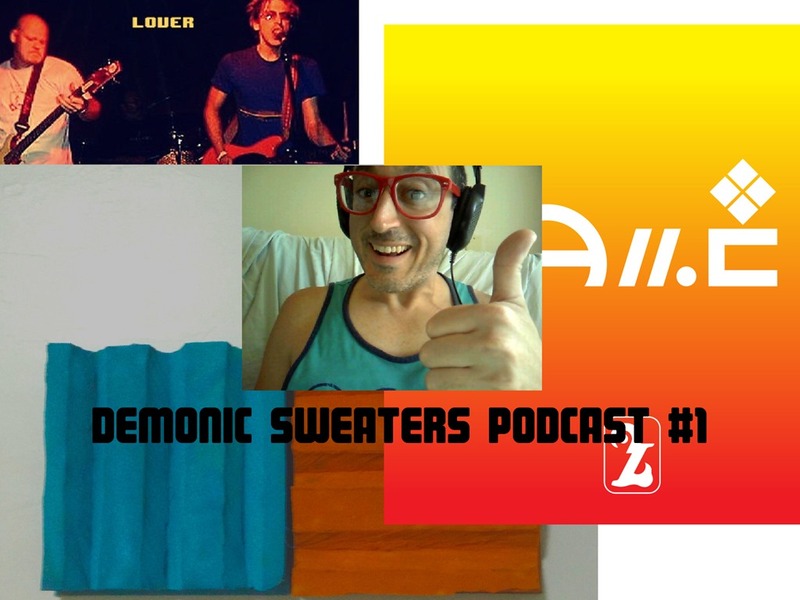 The Demonic Sweaters podcast has started and first episode is complete! If you look to the right on this page you’ll see the RSS feed for the podcast, you can subscribe there, or with itunes using this link. The first show was a free floating sorta format. I just talked about the origins of the Demonic Sweaters brand and played some good music. Check it out here! This entry was posted in podcast and tagged art bell, demonic sweaters podcast, funny, joe rogan, music, podcasters, podcasting, talk on June 19, 2015 by DemonicSweaters.